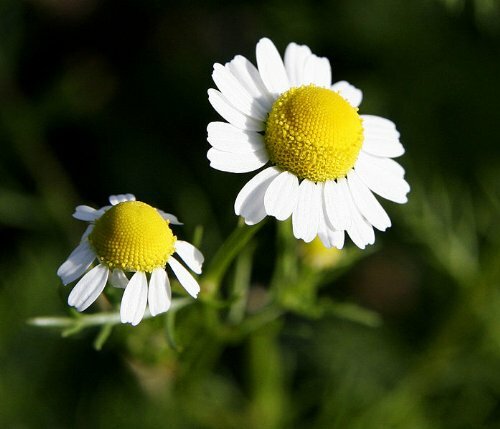 Product prices and availability are accurate as of 2019-01-15 02:35:54 GMT and are subject to change. Any price and availability information displayed on http://www.amazon.com/ at the time of purchase will apply to the purchase of this product. 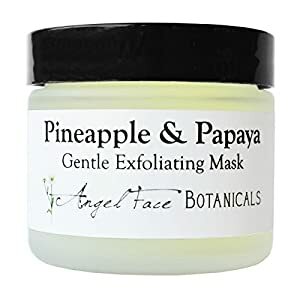 This organic facial mask is a natural cooling exfoliant including a protein-digesting enzyme mixed drink of Bromelain from Pineapples and Papain from Papayas in a matrix of organic Aloe Vera. Together they carefully break down and dissolve dead surface area skin cells, encouraging a mild sloughing for soft, smooth complexion. 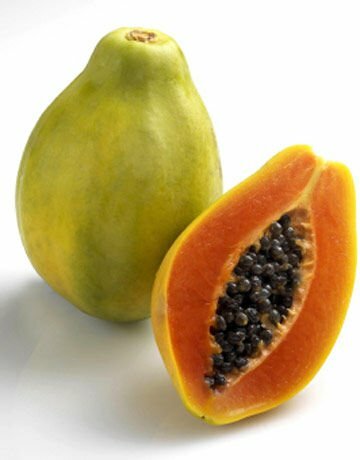 Applied topically the enzymes and high Vitamin C material in Pineapple and Papaya are understood to stimulate collagen production, fight free-radicals and help in reducing the look of age areas and great lines. Naturally this mask leaves your skin fresh, flexible, and radiant. Our Mild Enzyme Mask is created to be safe for even the most sensitive of skin and is not an "acid peel" For that reason, you will not feel the characteristic sting or burn of a peel. Nor will you have any intense peeling or flaking from using it. The light enzymatic action in this mask makes it an outstanding item to utilize as a grit-free exfoliant as much as a couple of times per week. 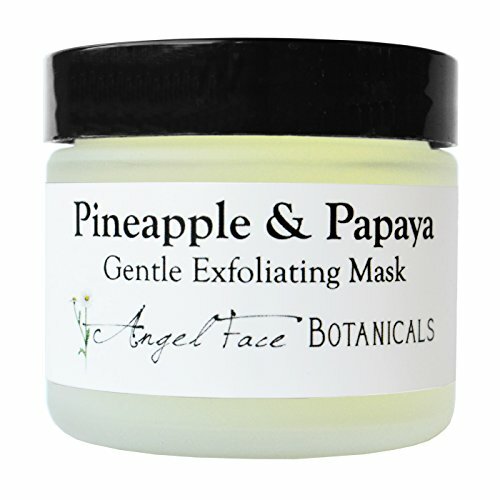 Pineapple and Papaya Gentle Enzyme Mask is a clear gel packaged in a 2.3 oz in a frosted glass container with black lid. Likewise offered in a 4.4 oz container on Amazon.